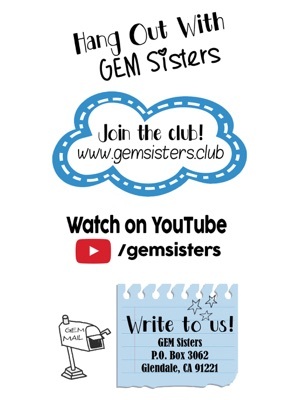 The GEM Sisters are excited to spend a fun week at horse camp together. That is, until they find out that the camp is haunted! 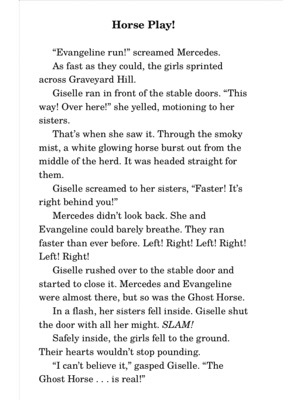 Mercedes and Evangeline totally believe all the campers’ stories who swear they’ve seen the scary Ghost Horse running across Graveyard Hill. 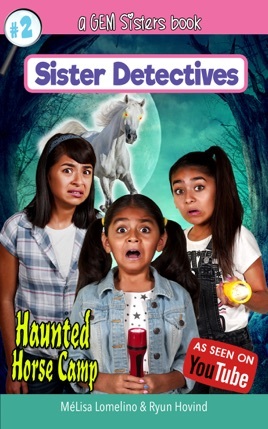 Giselle, on the other hand, doesn’t think ghosts are real until she comes face to face with the Ghost Horse! 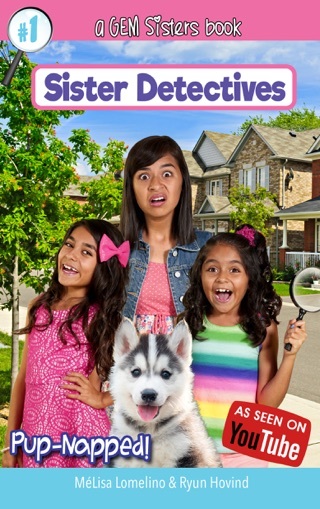 Can the Sister Detectives solve this spooky mystery? Or, will all the campers be scared away? Read the fun adventure to find out. Buy yours now! 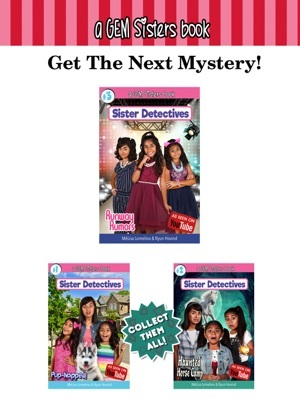 Collect all of the Sister Detectives mysteries. 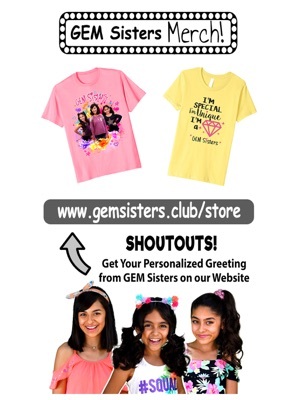 If your tween girls love Dork Diaries, American Girl, JoJo Siwa, Sisters Grimm, and Nancy Drew Clue Crew then they will love GEM Sisters from YouTube. 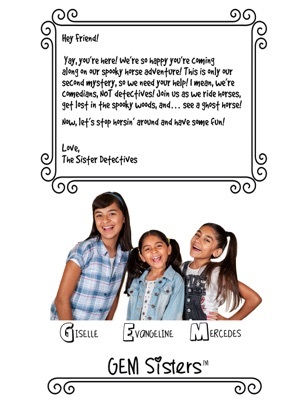 Sister Detectives chapter books are all about friendship, siblings, school life, family, social skills, and having fun when growing up. The children’s books for girls series is a funny action adventure where kids are spies who learn to work together to solves mysteries.